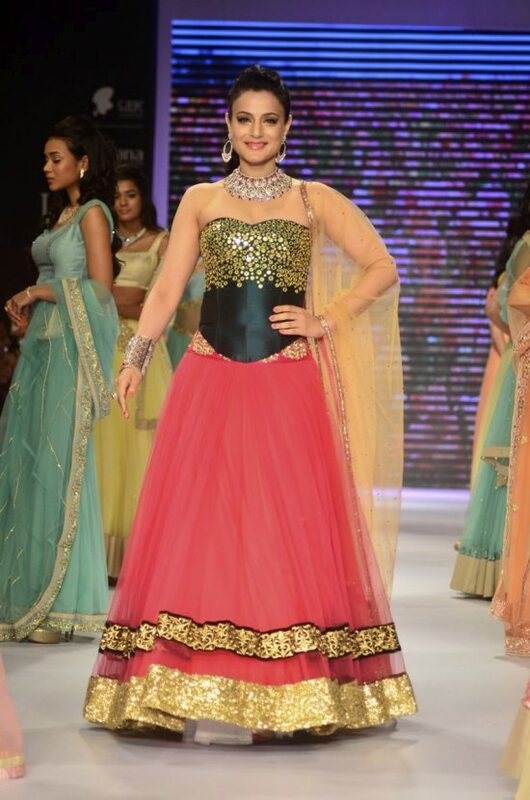 Ameesha Patel and Lisa Ray look gorgeous on the ramp at the IIFW 2014. 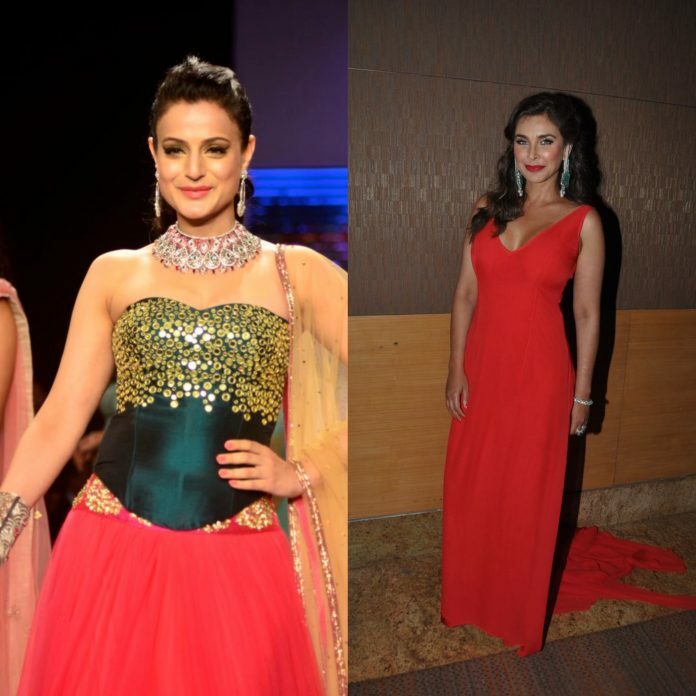 Bollywood divas Ameesha Patel and Lisa Ray wowed onlookers as they scorched the ramp with their oomph at the India International Jewellery Week 2014 on July 14, 2014. 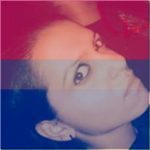 The three day gala affair is taking place at the Grand Hyatt Hotel in Mumbai. 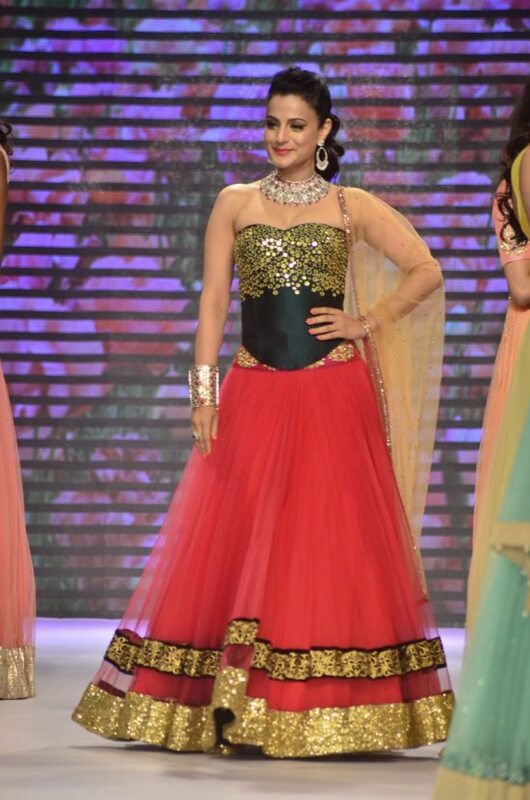 Actress Lisa Ray oozed grace and charm as she walked down the ramp in a flowing red gown for designer Farah Ali Khan. The scarlet red gown paired with emerald and diamond jewelry was an absolute stunner. 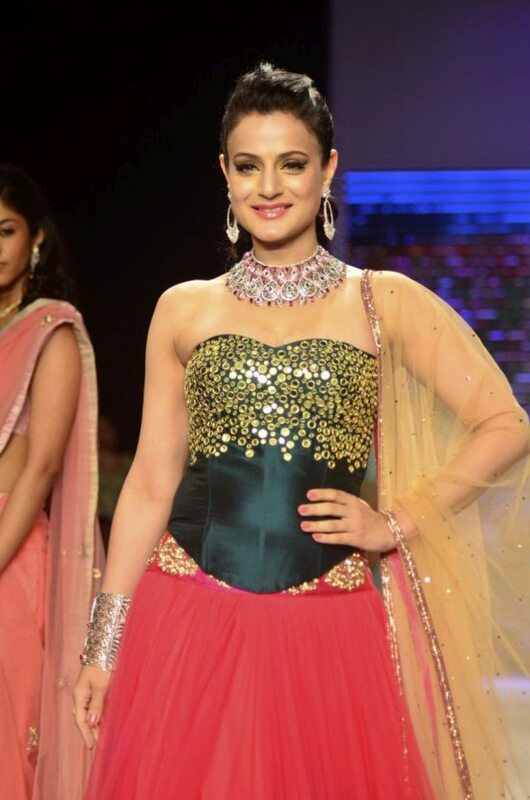 Ameesha looked stunning in a hot pink lehenga teamed up with a metallic design corset bodice as she walked the ramp for jewelry brand Surya Gold. The multi-hued chunky neckpience and the prominent earrings were a match made in heaven. Ameesha showed off her curvaceous figure in the gorgeous ensemble.